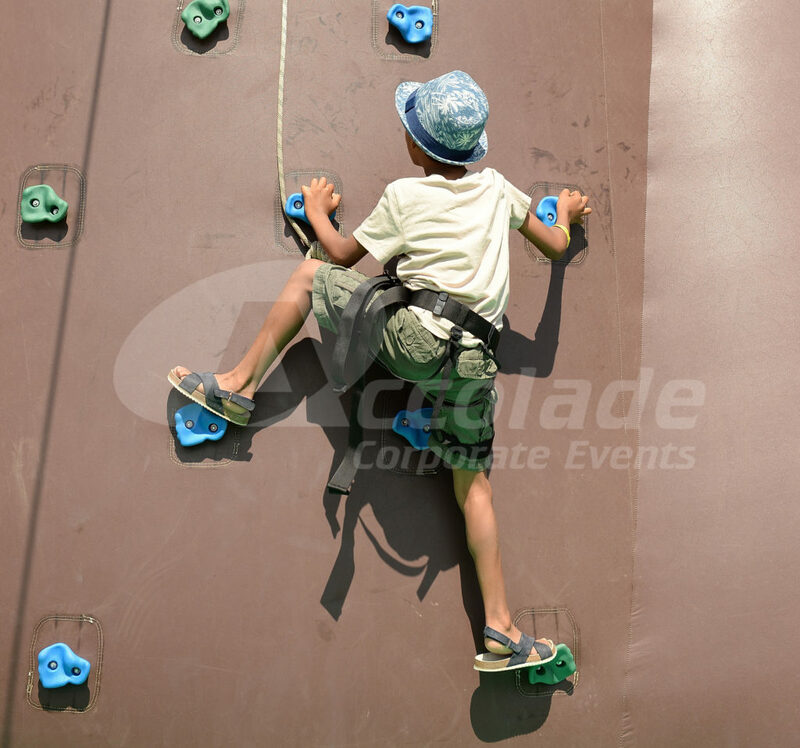 You chose your favourite games and we create a unique event especially for your company and your team! This is where we let you take your pick. 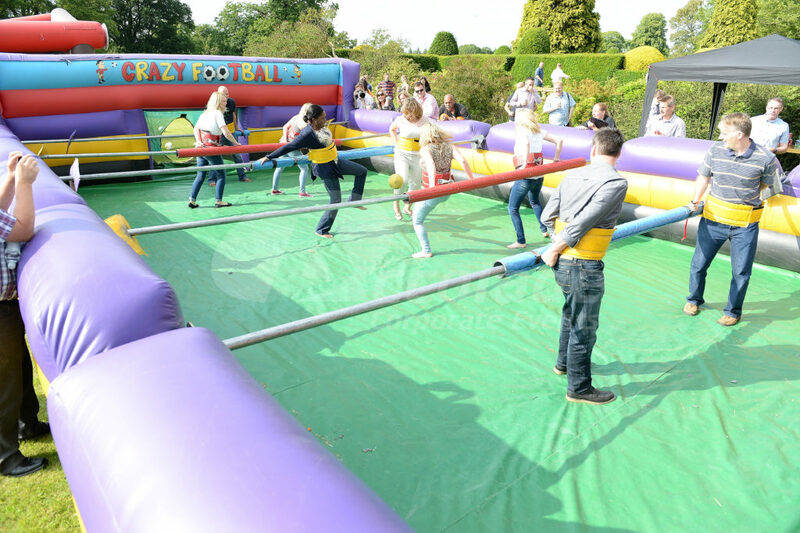 We’ve got a huge range of games that build teams and you decide which mix would create your ideal team event. 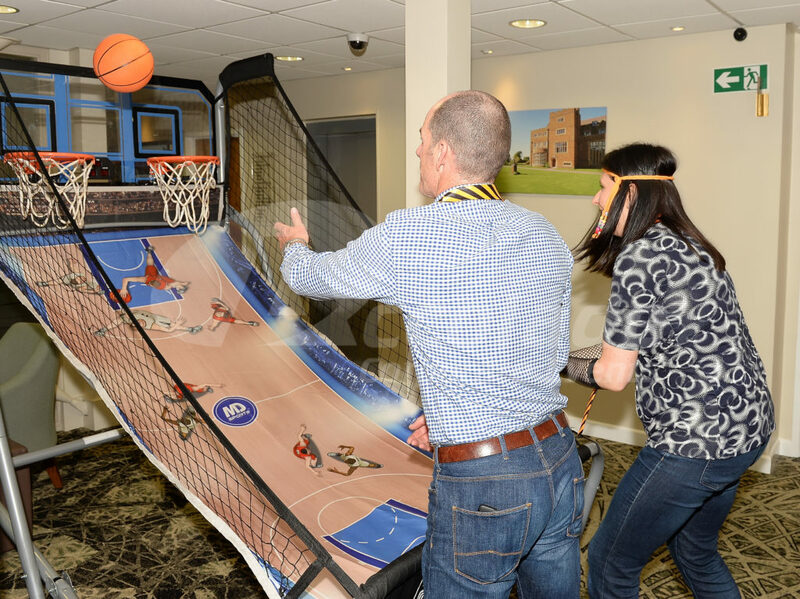 You may want three games for a little ‘after conference fun’ or you might want six games for a team building competition – whatever you need, we can help you. Some of the games to choose from include: Inflatable Pony Hop, Gladiator Duel, Human Table Football, Inflatable Batak Wall, Air Juggler, Inflatable Canon Shoot, Radar Speed Football, Inflatable Penalty Shoot Out and many more..
We can host the games on a ‘try me’ basis or as an organised competition and we can host them anywhere in the UK, at the venue of your choice! We’ve got lots of different games that build teams and the beauty is that you can mix and match the games to create your own perfect match. If you’re uncertain which games would be the most effective for your particular group then we can definitely help you. 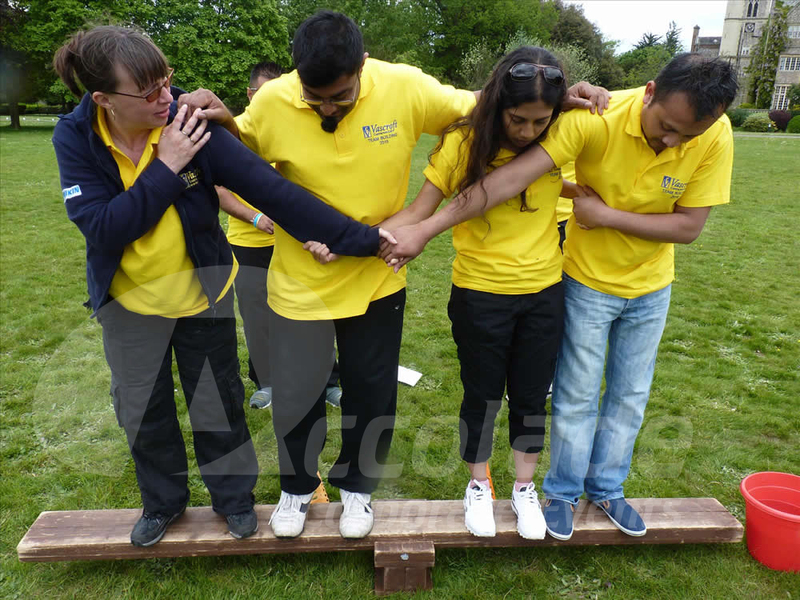 The games can promote team work, communication, logical thinking, time management and team spirit or if you wish, they can be run on a purely fun basis – you decide! If you’d like advice of creating the perfect range of games to build your teams, then give our friendly events team a call today on 0800 083 1172. 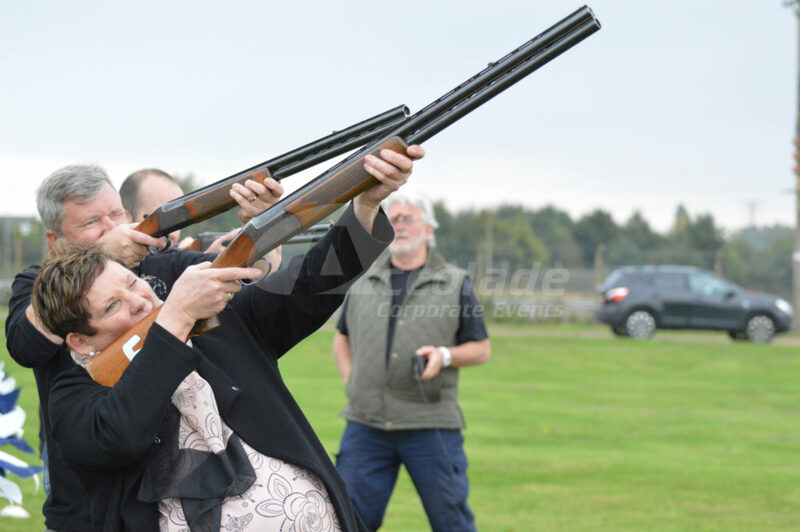 You may like our inflatable team activities and our motorised and shooting activities. 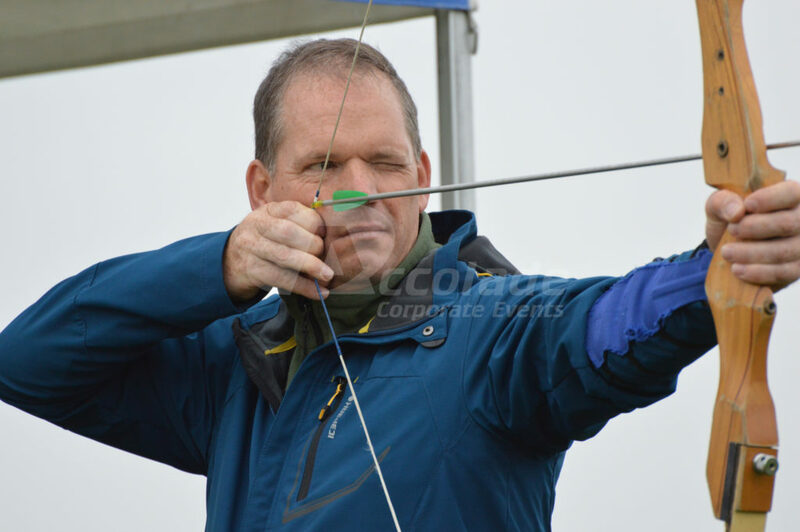 "It was a thoroughly enjoyable event. It's nice to know that we now have an event company we can rely on! I will make sure I sing your praise!"